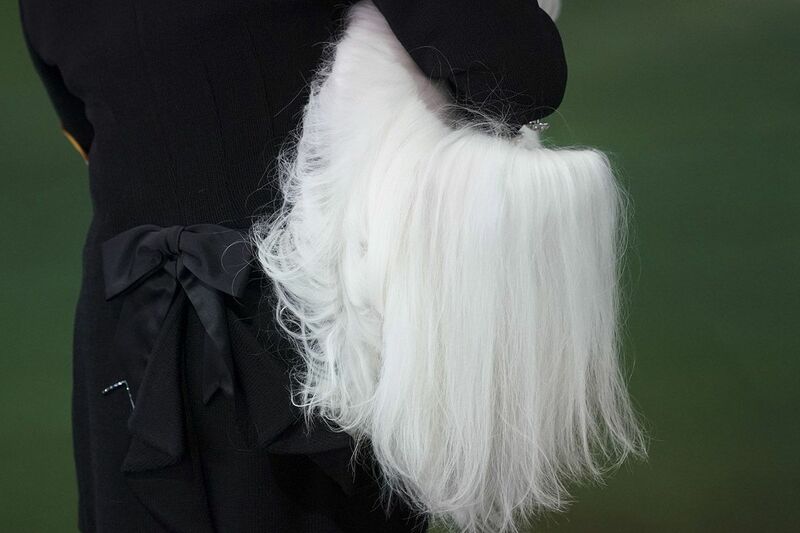 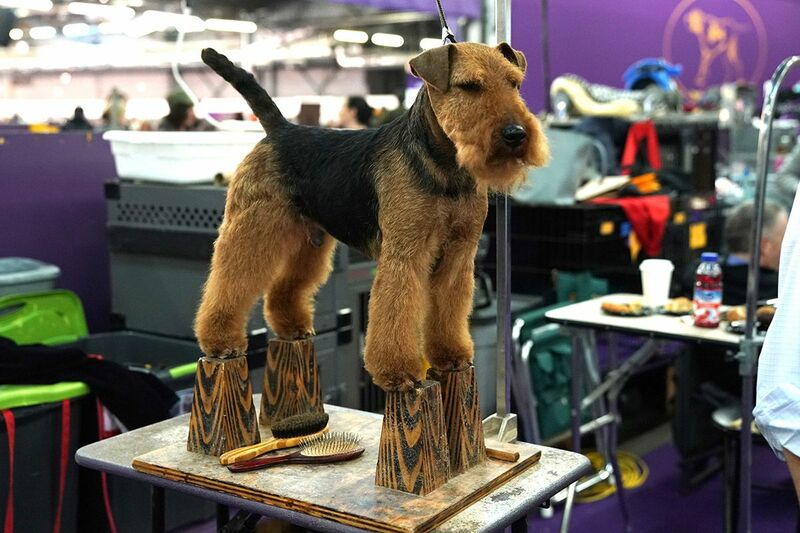 Update: A Wire Fox Terrier, King, was named Best in Show of the 143rd Westminster Kennel Club Dog Show. 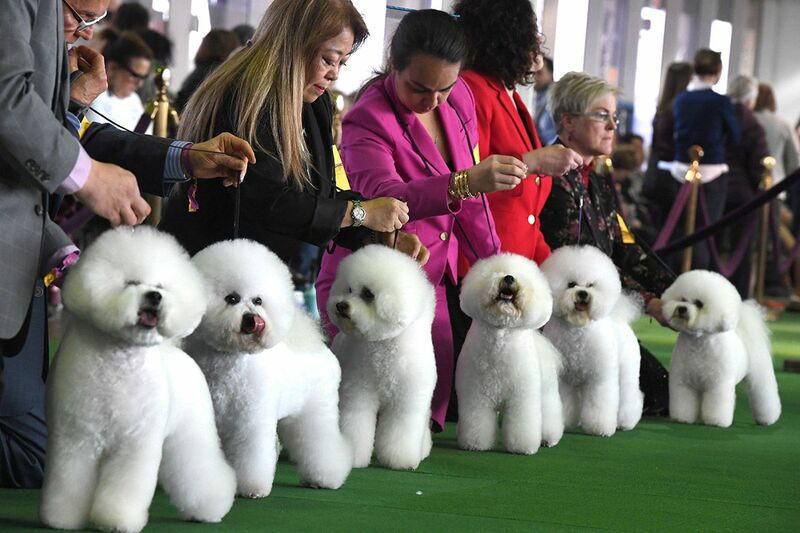 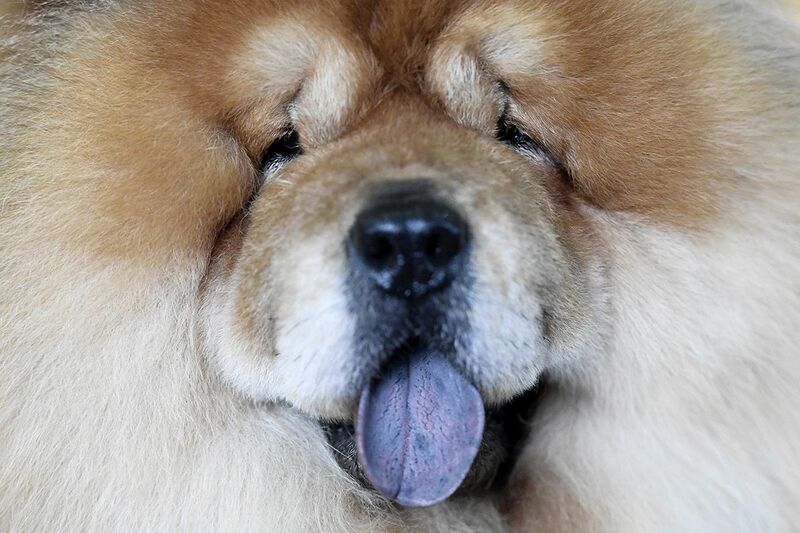 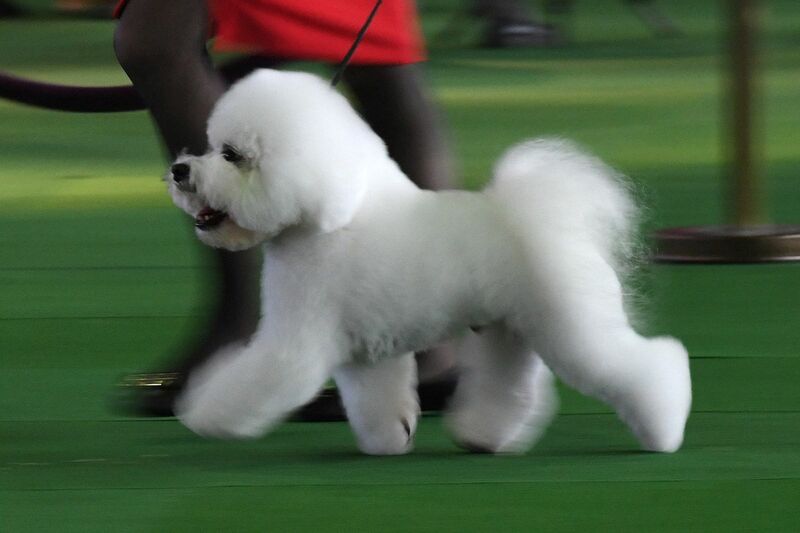 Original article: The Westminster Kennel Club Dog Show, the biggest and oldest event in the canine calendar—indeed, the second-longest running sporting event in American history—is once again attracting the world’s attention. 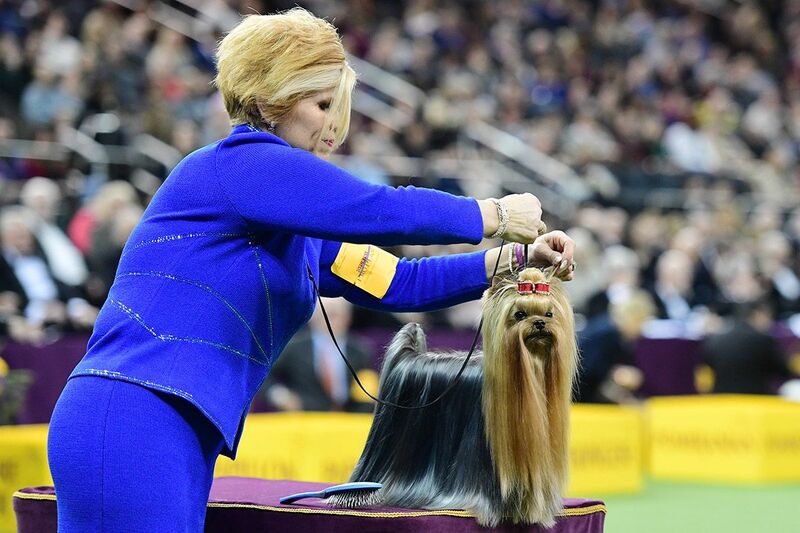 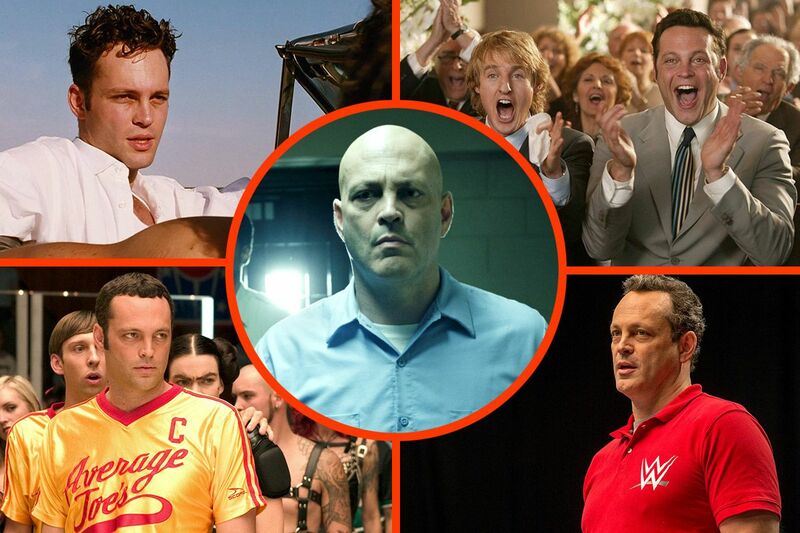 Millions of people are expected to tune into the latest incarnation of the competition, which dates back as far as 1877. 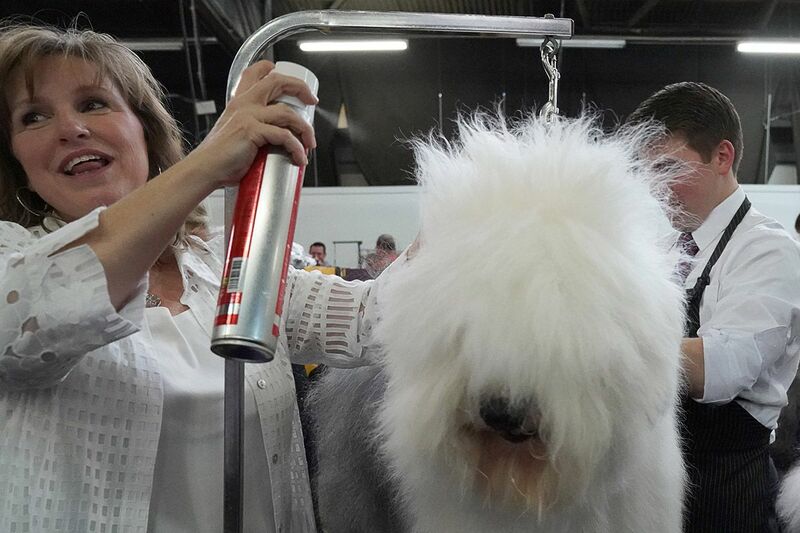 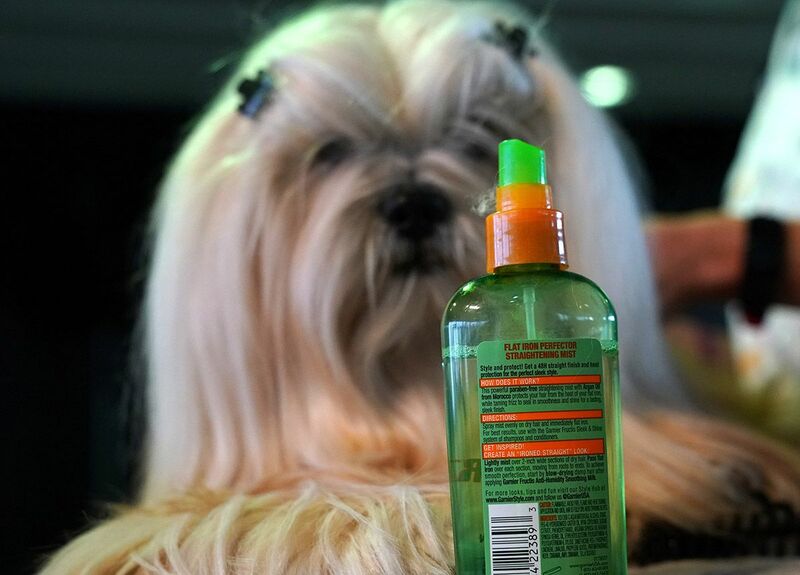 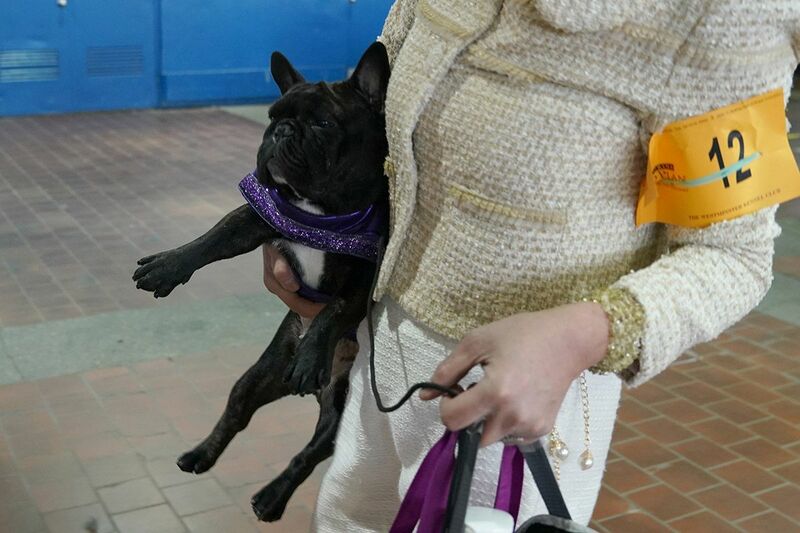 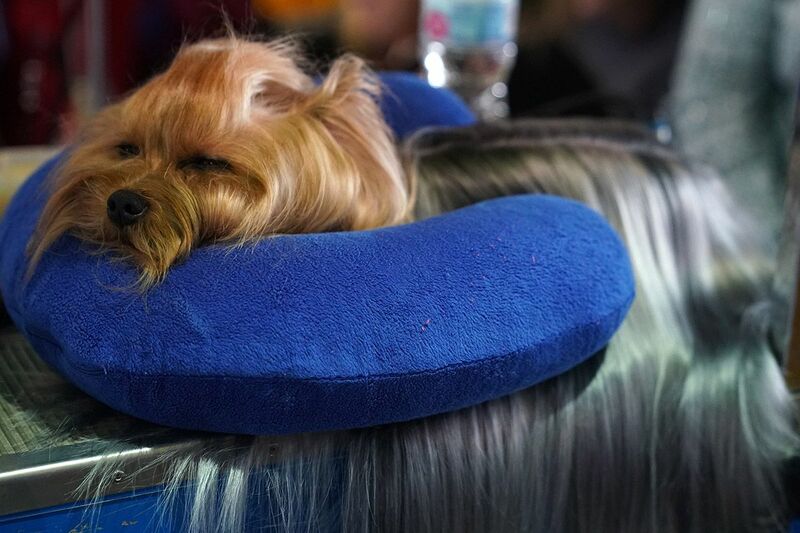 Now it brings together almost three thousand pampered pooches from all over the country—and puts them to the test. 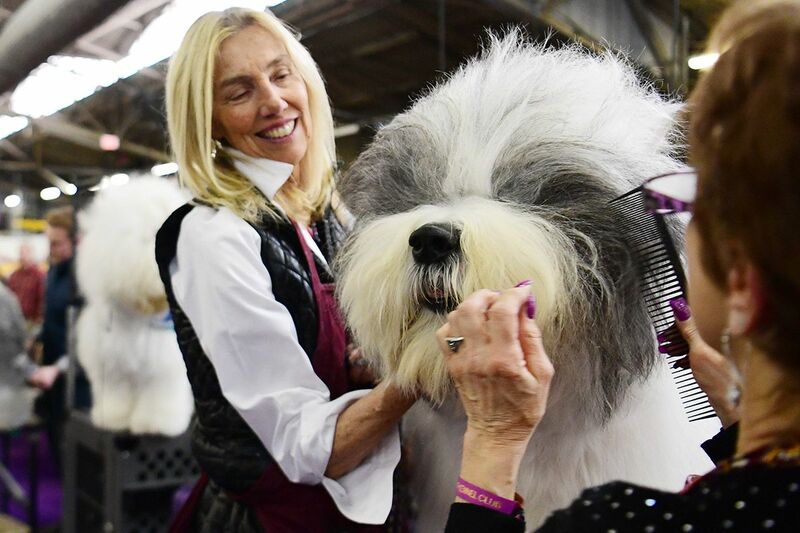 Though the most fun event to watch may be the Masters Agility Championship, where dogs weave their way through obstacles, the most prestigious prize is Best in Show. 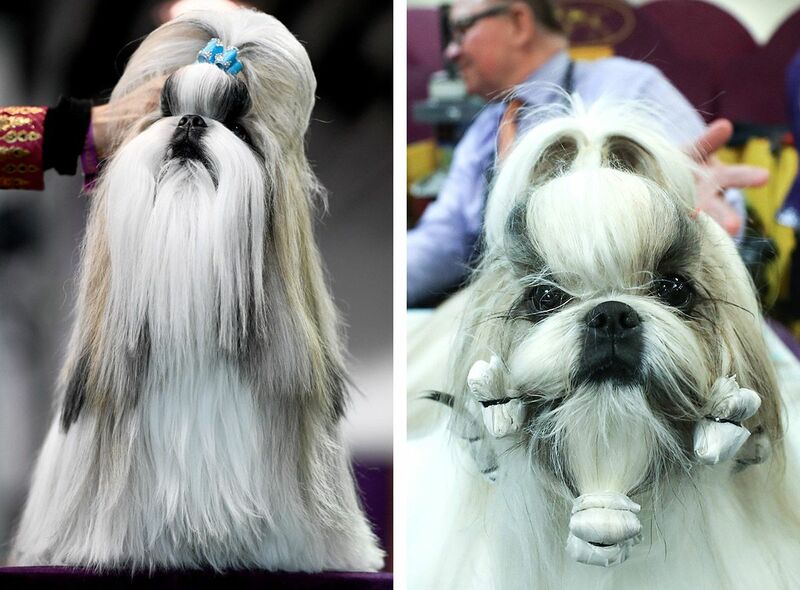 Here, dogs are judged by how closely they conform to the ideal image of their breed group. 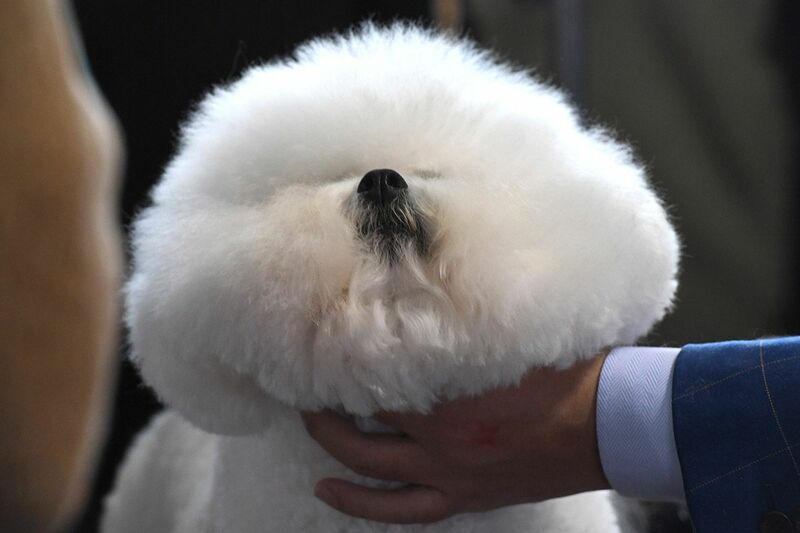 The American Kennel Club, which runs Westminster, recognizes seven categories: Sporting, Hound, Working, Terriers, Herding, Non-Sporting and Toy. 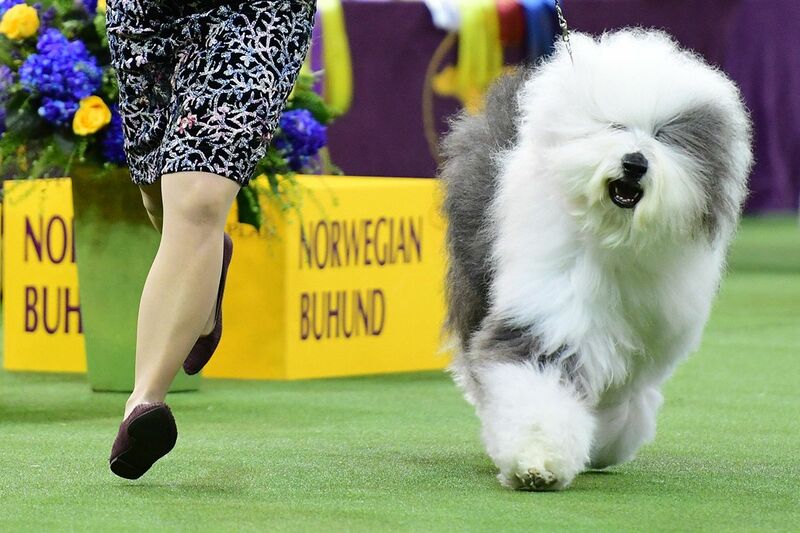 The group that has won least often is the Herding group—which include collies and German shepherds. 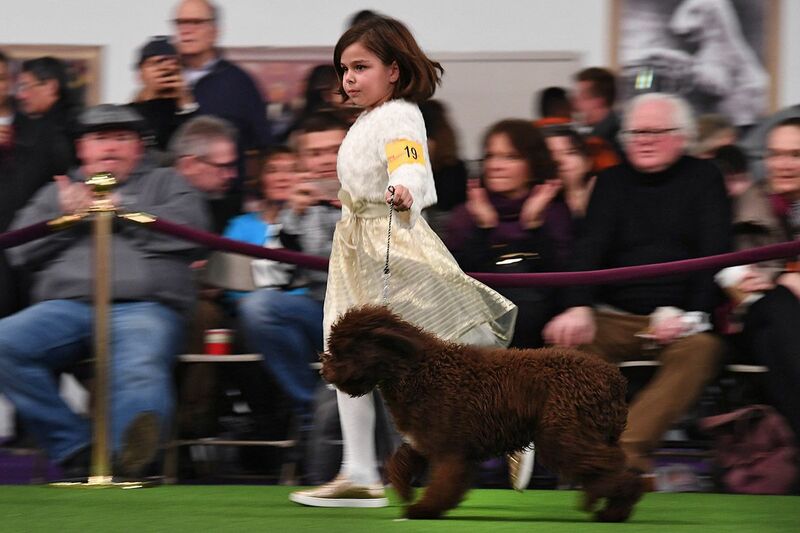 To date, two of the world's most popular breeds—Labradors and Golden Retrievers, both Sporting—have never won Best in Show. 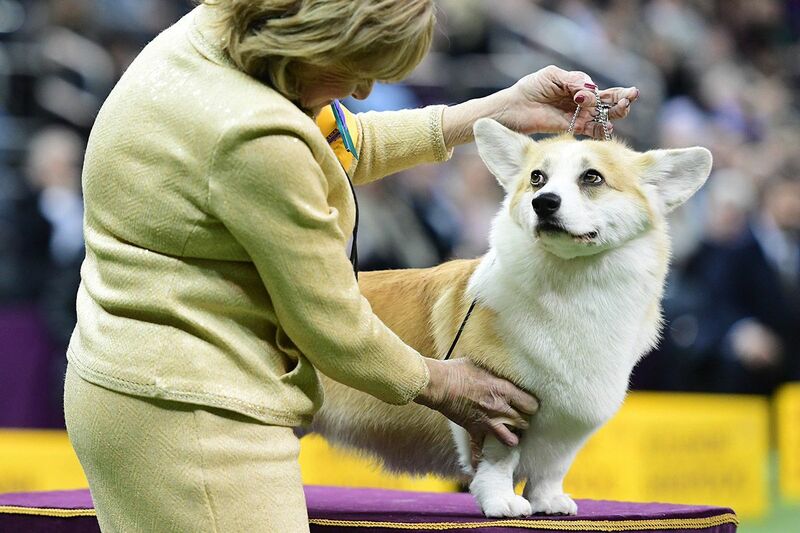 Surprisingly, there is no cash prize for the winner, besides the prestige and breeding rights that can be cashed in later down the line. 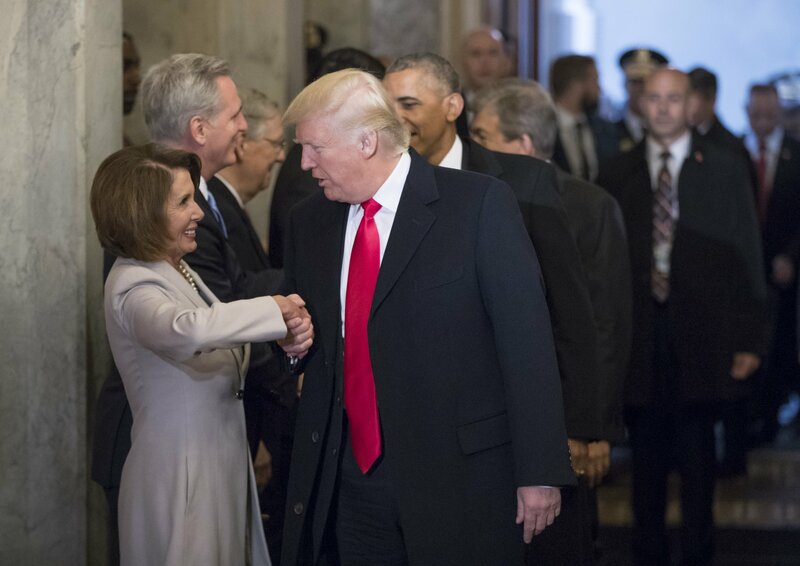 But between 2010 and 2015, there was another reward: Winners were invited to meet Donald Trump at Trump Tower after the show. 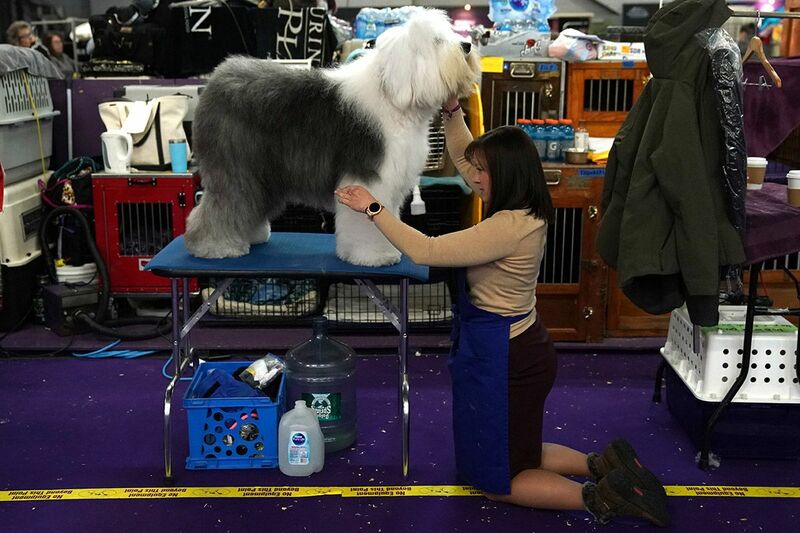 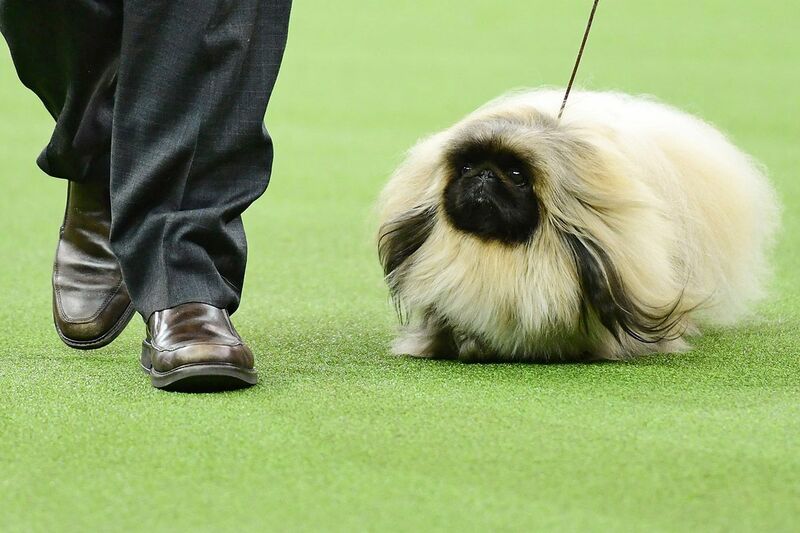 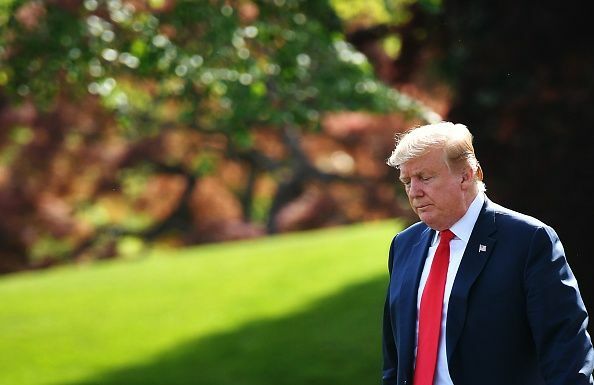 Trump is the first president since 1987 to not have a dog in the White House, but his enthusiasm for the Westminster Dog Show tells a different story. 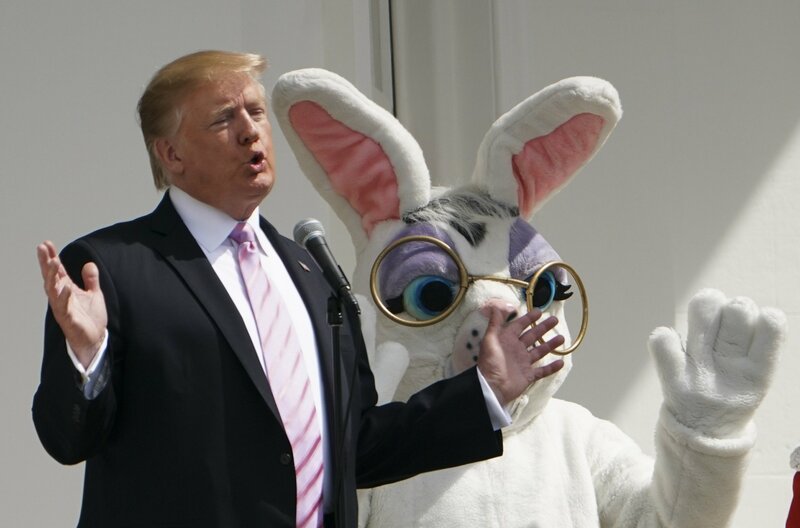 Trump often posed for a photo with the winning dog before becoming president. 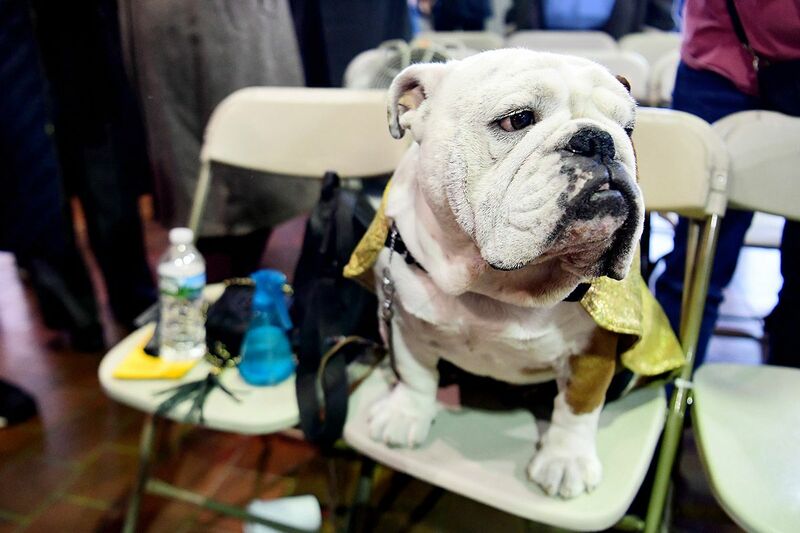 The Westminster Dog Show has seen 26 different presidents over the course of its long and illustrious history, but few can have been bigger fans than the current one. 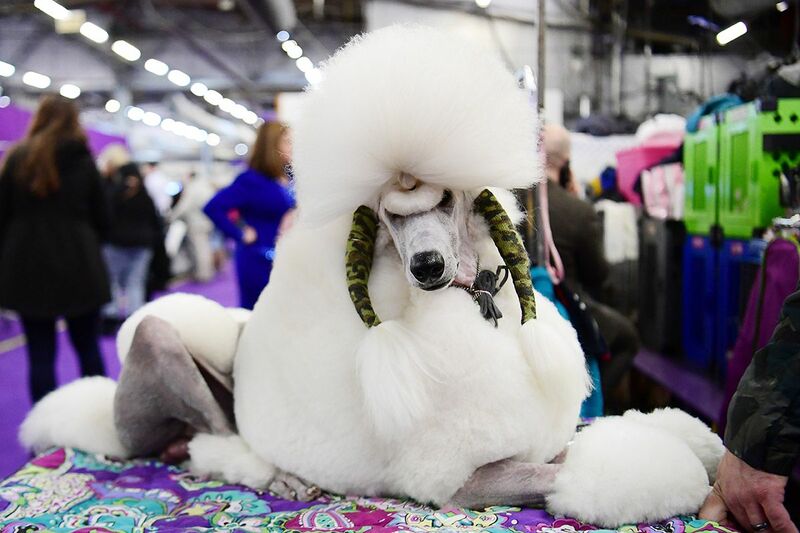 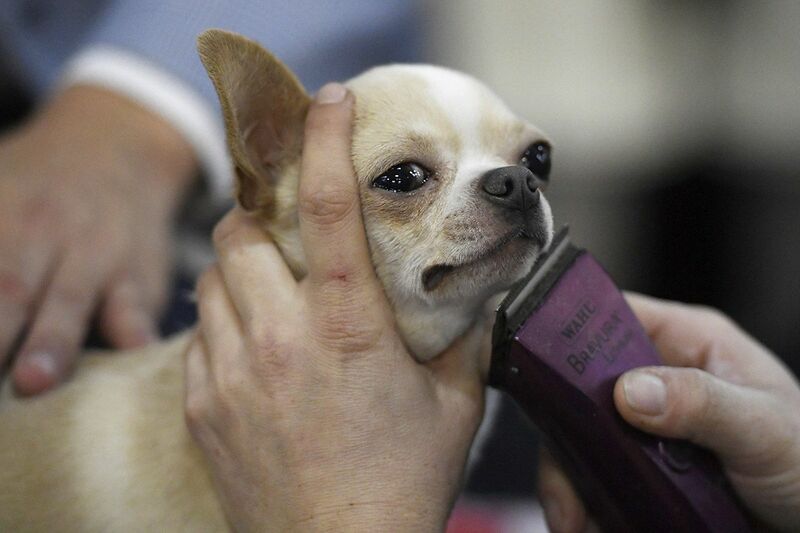 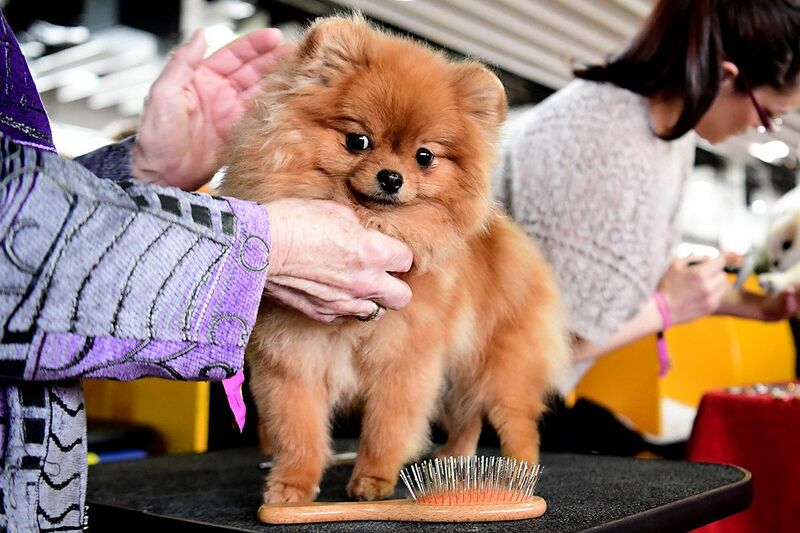 Here Newsweek rounds up some of the best photos from the first day of competition at the 143rd Westminster Kennel Club Dog Show. 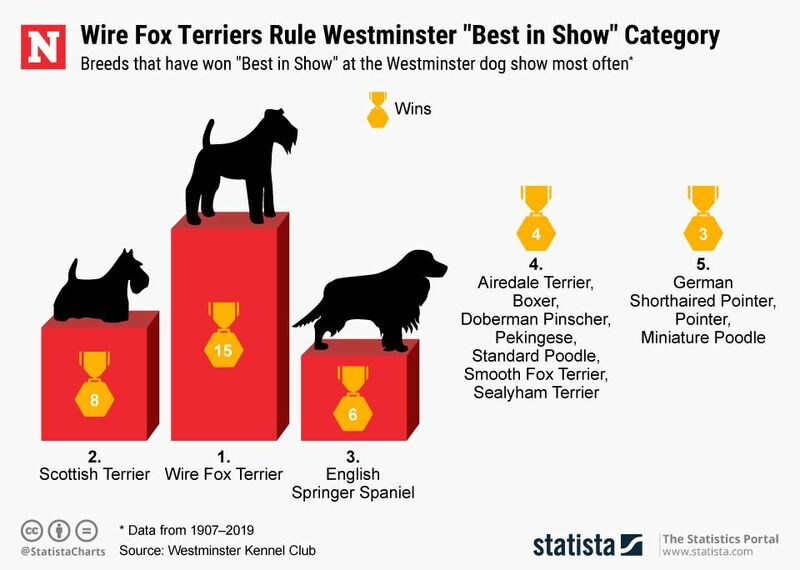 The graphic below, provided by Statista, illustrates which breeds have been winning at the Westminster Kennel Club Dog Show. 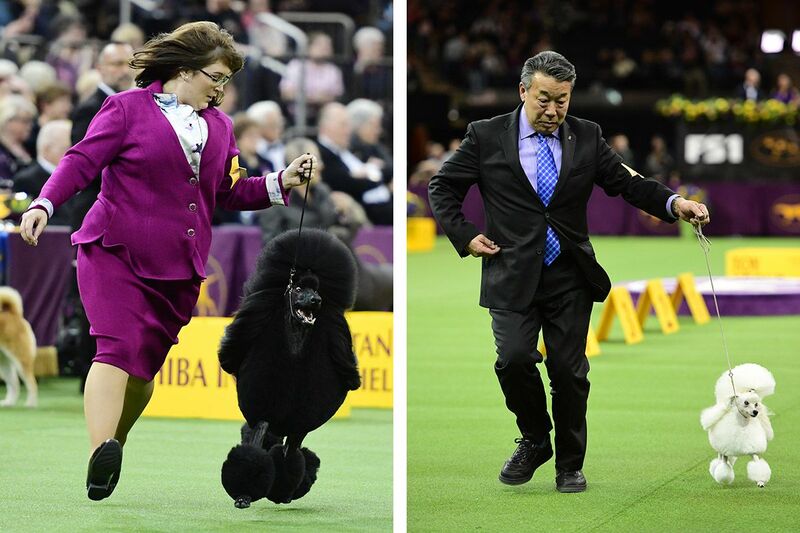 This article was updated to include an infographic and information on the show winner.